Both winners in the last round,Spal and Turin face off at the Stadio Paolo Mazza. 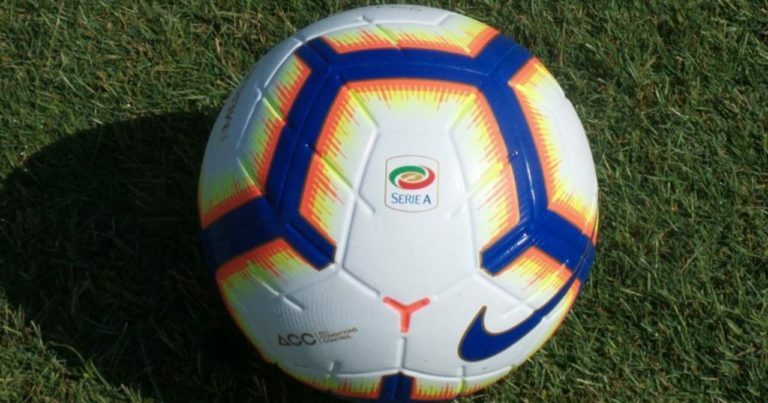 The home team coached by Leonardo Semplici has put hay in the farm in the race to salvage overturning the result on the field of Parma: under two goals has brought home the success for 2-3 thanks to goals by Mattia Valoti, Andrea Petagna and Mohamed Fares. A success that allowed us to move to +7 on the relegation zone. Walter Mazzarri’s Torino, on the other hand, defeated Inter 1-0 at home thanks to Armando Izzo’s net and was relaunched in the race for the cups just think that today the fourth place that is worth the Champions is only 5 lengths from the grenade . Grana in attack for the Spal that will not have the suspended Petagna. The Spal has scored 5 consecutive draws in the last 5 league games at Paolo Mazza. There have been 3 Under 2.5 in the last 3 home games of Spal. Torino has never managed to win in the last 5 away games. Torino is unbeaten in the last 3 comparisons with Spal, with 2 wins and 1 draw. The needle of the scale is moved slightly towards Turin and as a first option we choose a Double Chance X2, but to raise the odds it is not bad to associate the Over 1.5 that occurred in 2 of the 3 previous and recent comparisons.